[Pakistan, 08 January 2014] Fiza Farhan, Co-Founder and CEO Buksh Foundation and Director Buksh Energy, was named and listed on the prestigious FORBES 30under30 list of social entrepreneurs for 2015. 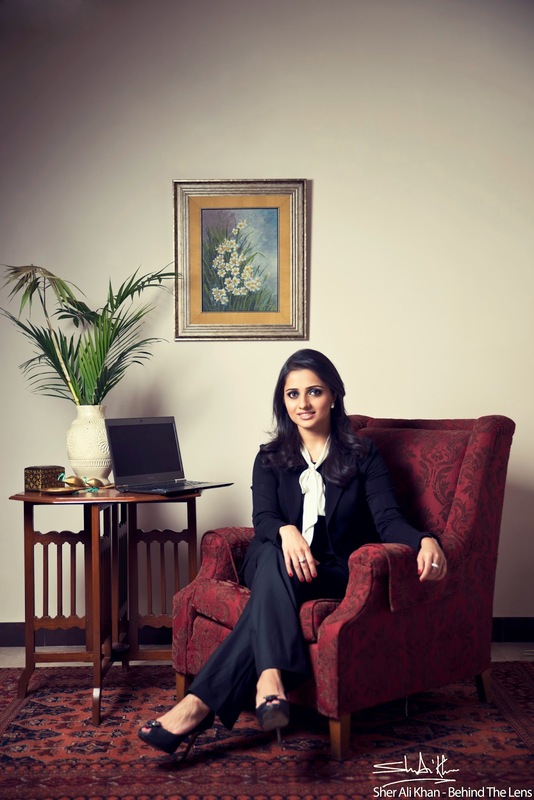 Indeed at 28, Fiza Farhan is one of Pakistan’s youngest CEO’s within the field of social entrepreneurship and was the only Pakistani to appear on the coveted list for 2015. Through the Buksh Foundation, Fiza Farhan works to bring clean energy projects to poor, rural, areas of Pakistan. In the 4 years since its inception, the foundation has trained 135 women as energy entrepreneurs and has brought solar-powered lights to 6,750 households. Under Fiza Farhan’s leadership, the foundation has extended business and clean energy loans to 12,000 entrepreneurs. With a masters degree in Business Administration from the Warwick Business School and a Bachelor of Science from the Lahore University of Management Sciences [LUMS], Fiza Farhan has led her teams to pioneer and introduce innovative business models in the development sector along with establishing a new model of "green economy" in Pakistan with multiple projects launched within the macro, meso and micro renewable energy space. Most recently, she was appointed ‘Future Energy Leader’ at the World Energy Council, received the 11th annual Environmental Excellence Award for the ‘Best Performance in Renewable Energy’ and was appointed co-chairperson of the Italian Development Committee, Lahore chapter. She has consistently represented Pakistan’s development sector at the regional and global stage as a speaker across multiple conferences and forums including the UN Foundation’s SE4ALL forum and the Annual Global CSR Summit to name a few. She also continues to represents her company and country at the World Energy Council, UN Foundation Practitioners Network, ADB-Asia Clean Energy Forum, Gender and Energy Network et al.